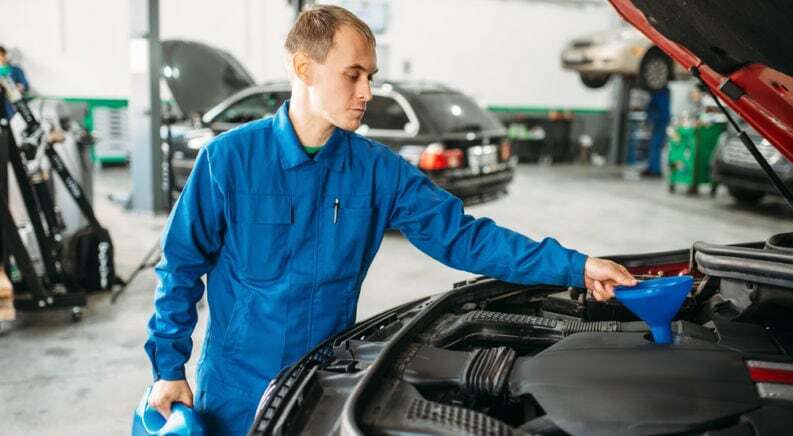 Do You Know When It’s Time to Change Your Oil? You’ve Purchased a Tonneau Cover – Now What? Copyright © 2019 Check Engine. All rights reserved.